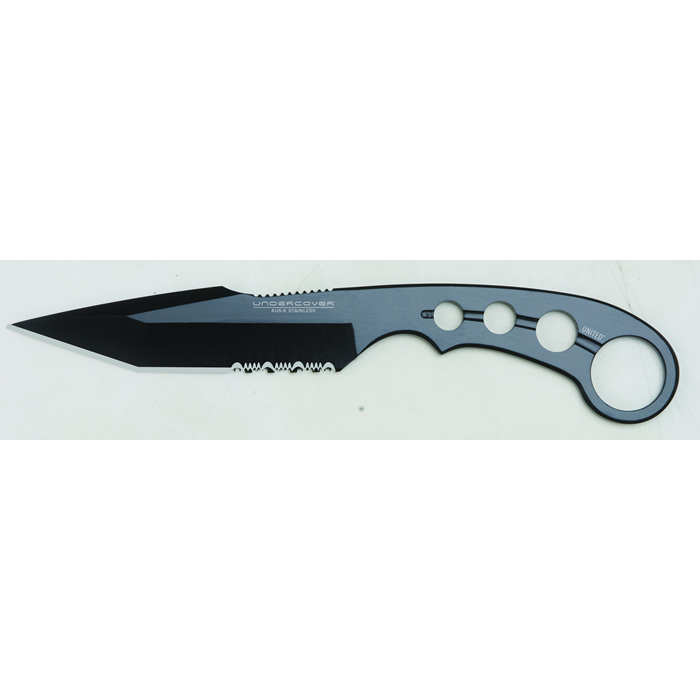 This Undercover Combat Fighter knife is constructed of one solid piece of AUS-6 stainless steel and features a 4 3/8” tanto point, aggressively serrated blade. Like the original Japanese tantos, our fighter tantos have a high point in-line with the pivot. A flat grind is applied to the point, leaving it very thick and extraordinarily strong. This thick area helps absorb the impact from piercing, as the tanto was originally designed for armor piercing. The handle features skeletonized cut-outs for weight reduction with one over-sized hole for a secure finger grip. 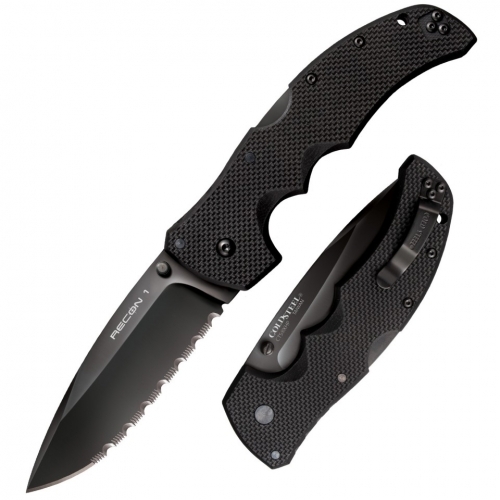 Includes an injection-molded ABS sheath with a stainless steel pocket clip that secures the blade even while upside down. 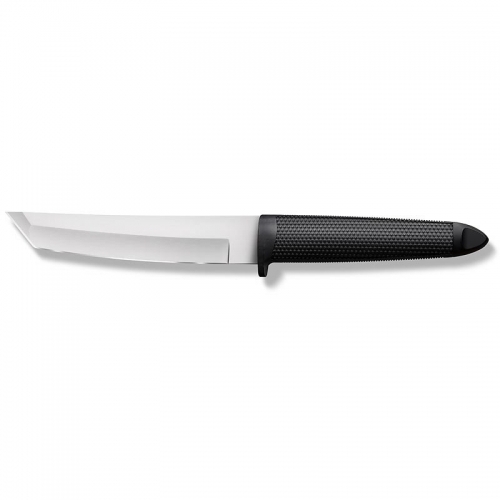 Blade Material: AUS-6 Stainless. Blade Length: 4 3/8″. Overall Length: 8 1/2″. Sheath: Injection molded nylon with stainless steel clip.